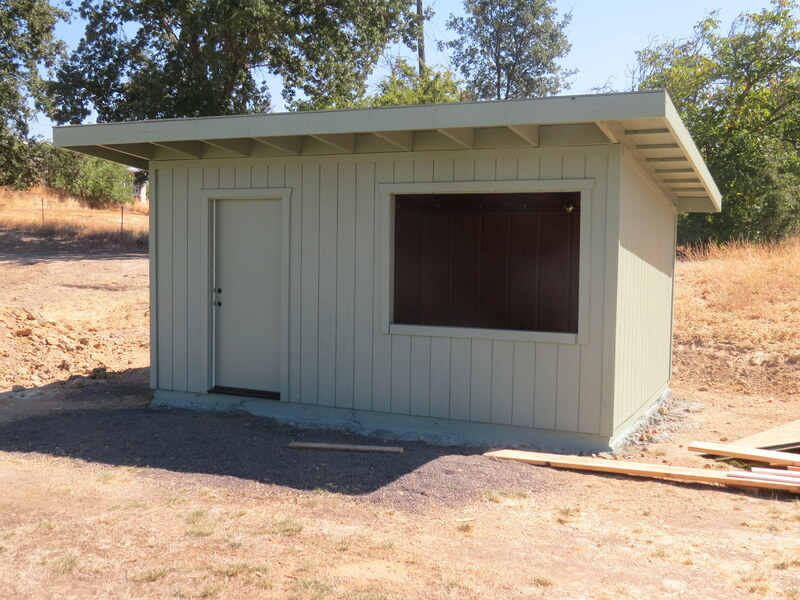 Thanks to the leadership of Konocti Youth Soccer League President, Wayne Yahnke, a concession stand is nearing completion. This project is being funded by the Konocti Youth Soccer League, Westshore Little League and the Westside Community Park Committee. Many local merchants and volunteers have contributed to make this possible. They will be listed in our next post with the a picture of the completed building.